This entry was posted on March 13, 2014 by kenbuschner. 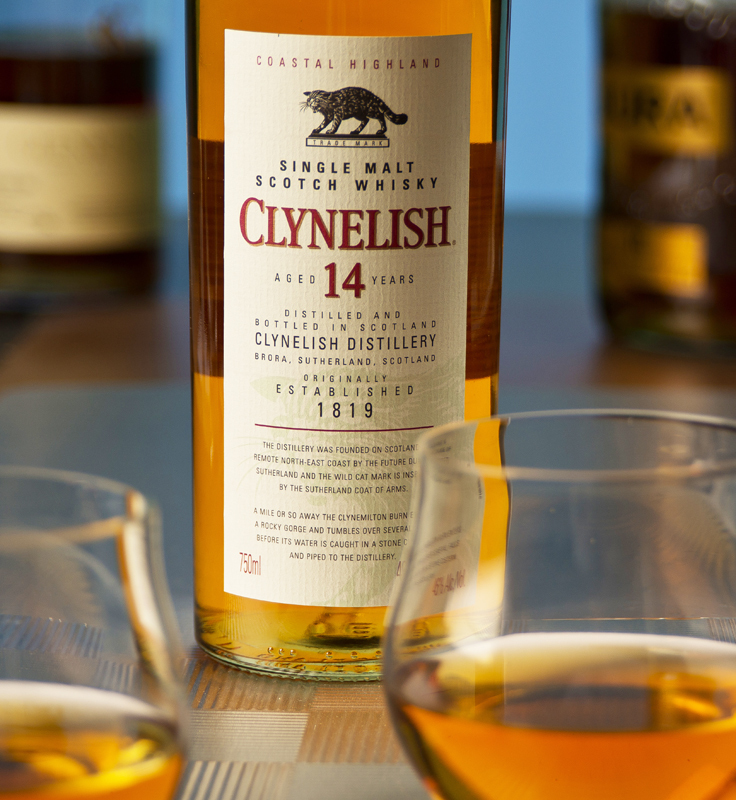 It was filed under Uncategorized and was tagged with Clynelish, coastal, highland, scotch, single malt, whisky. Nice. Will have to look for this one the next time I’m at the booze shop.